Link building is hard, and over the years, it’s continued to become even more challenging. 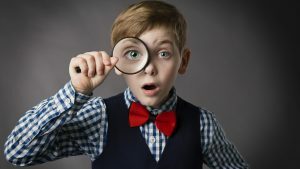 As Google’s algorithm changes have made it harder for blackhat SEOs to “game the system,” whitehat link building has become more difficult, especially for small websites. In fact, getting links is probably the hardest part of SEO. But not all link building has to be a grueling slog. Even in 2017, there are still things you can do to get links that are genuinely easy. This low-hanging fruit may not be obvious at first glance, but it’s there for the taking. Just changing your habits and doing these simple little things could make a massive difference in your ability to get quality backlinks and rank for keywords that bring the conversions you need. A recent post from the Content Marketing Institute lists quite a few actionable tips. Here are just a handful of them. One of the worst things about online marketing is that you can be penalized even when you’re not at fault. Unfortunately, some disreputable, spammy, irrelevant, waste-of-digital-space websites may link to you even if you don’t want the link. You get the “honor” of tapping into your limited time to deal with them. And you can use disavow tools with Google Search Console and Bing Webmaster tools – and hope for the best. Basically, you let search engines know which websites you despise. Along the way, you’re expected to beg the websites to stop linking to you (if they will listen). You simply trust that Google will agree that they’re awful links and you didn’t request them. You can also minimize or avoid the Google Penguin penalty for spammy backlinks by avoiding as many as possible in the first place. Use the tools to size up link prospects, including authority scores. It’s an easy way to build links. You might question the value of the links if they’re not relevant to your industry. But search engines look at the number and quality of links, not only relevancy. Burlington is a major sponsor of the Leukemia & Lymphoma Society. Years ago, search engines frowned when companies loaded news release text with backlinks. But you shouldn’t avoid using news releases to get the word out about your latest research or products. A news release service may include the “no follow” tag, which basically means your website won’t benefit from the website’s authority. You’ll still get traffic. And who knows? Others may see the news release and link directly to your website. Evaluate them by looking at their authority score and see whether they feature competitors. Pay attention to the number of listings. 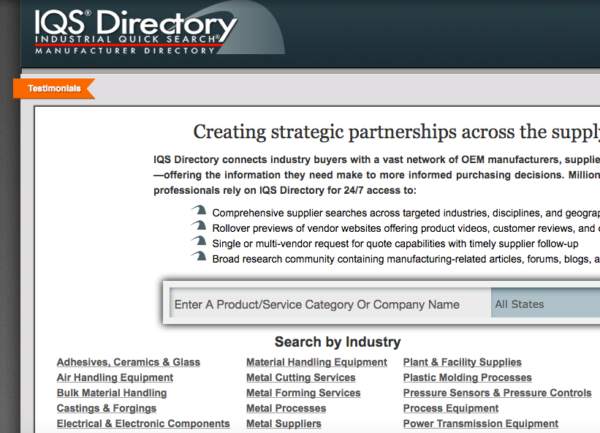 For example, manufacturers may want to consider the IQS Directory from Industrial Quick Search. The popular DMOZ directory recently closed, but you can use a static version to research potential backlinks. 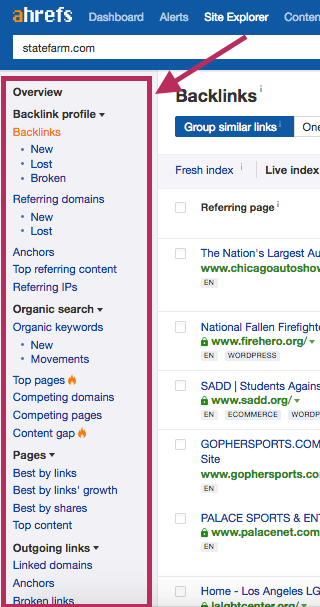 Get some great tips from How to Find Niche Directories to Boost Your SEO. Hunt down broken links on websites and reach out to website owners and managers. Point out a link to a page that’s missing or a website that shut down. Offer your content as a substitute. Broken Link Building: How to Build Quality Backlinks by Fixing the Web and Broken Link Building Made Easy both offer numerous tips about this tactic. These are just a few of the ways you can grab useful backlinks without a ton of grueling effort. You can learn more over at the Content Marketing Institute about simple things that you can do to improve your backlink profile.